Cetaphil, skincare brand famous for its gentle-yet-effective cleansers (I know Liv Tyler and a host of other celebrities are huge fans! 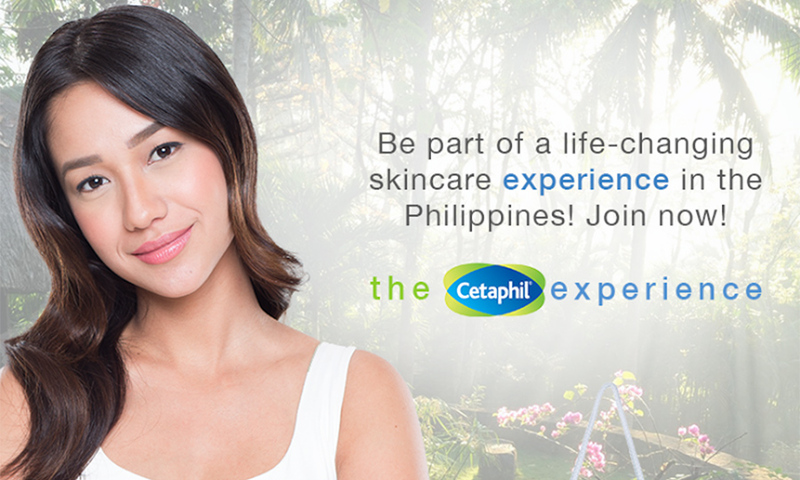 ), recently launched a campaign for women to share their stories on their journey to good skincare, with the chance for one lucky girl from Malaysia to win a trip to an award-winning retreat in the Philippines! 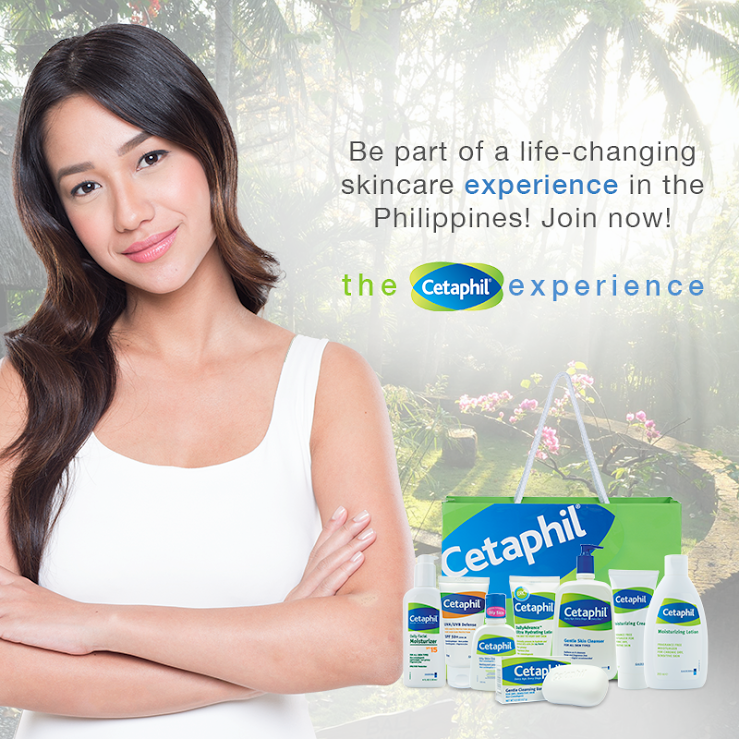 I'm so excited to announce that I'm going to be part of this experience in the Philippines, and I cannot wait to head over there with the winners and other bloggers to experience all that the retreat and Cetaphil both have to offer! We'll be learning about skincare, how to treat problematic skin and regain self-confidence, plus sharing and learning about skincare solutions from key experts in the industry. Of course, I'll be documenting all this via my Instagram account, Facebook page, and this blog, so you'll be able to see and experience everything right along with me :) I hope you guys enjoy living vicariously through me, and I hope that you also get to learn what I learn from my time with the brand and the skincare experts that they will be inviting along.